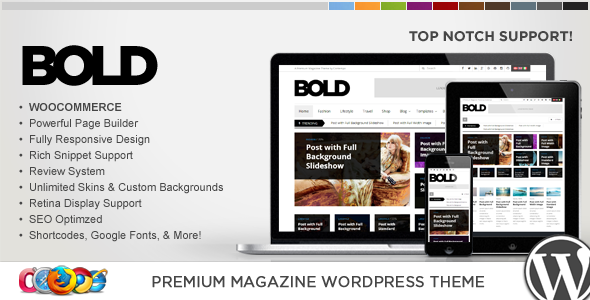 Top 15 lastest WordPress Magazine Themes with amazing features, responsive design and quite easy to use. 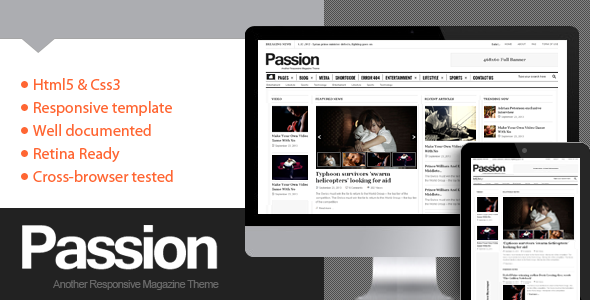 Hope you will like and share these exclusive responsive WordPress Magazine themes. 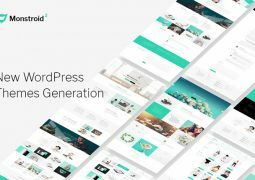 Magazine WordPress themes are a popular pick for supporting many types of websites.Check out our lastest Magazine Themes for WordPress to create powerful and professional magazine websites. 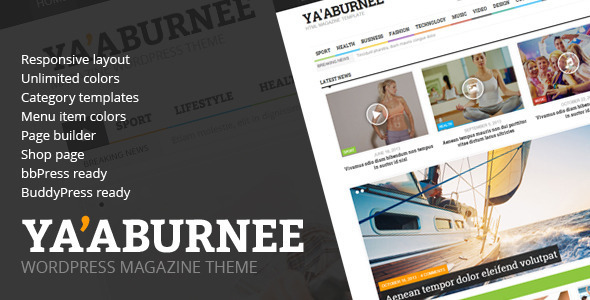 Ya’aburnee – is a premium magazine theme designed in a minimalist design and style. 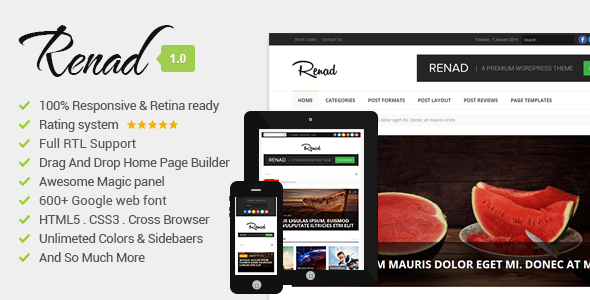 Has colored elements for all categorys, many sidebar widgets and good looking shop. 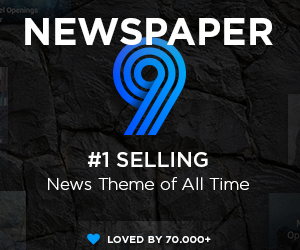 Ya’aburnee contains different home page layouts with many variations for posts, news carousel, widgets and slider. 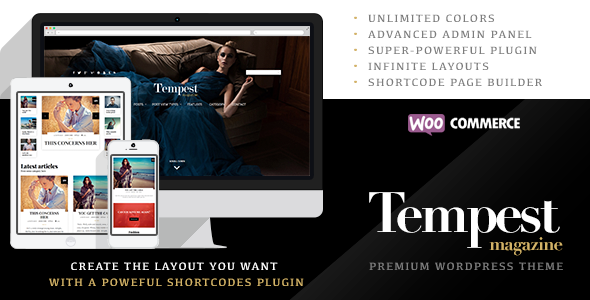 Tempest is a WordPress Premium Magazine Theme, crafted with care and attention to detail. It includes a minimalist design, coupled with clean and retina graphics. 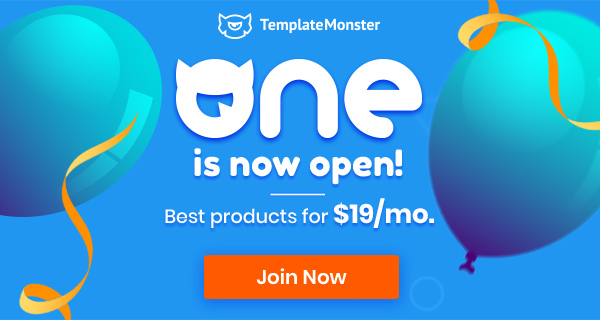 It is really simple to use and manage, includes excellent features that let you build your own blog or magazine website or website in minutes! 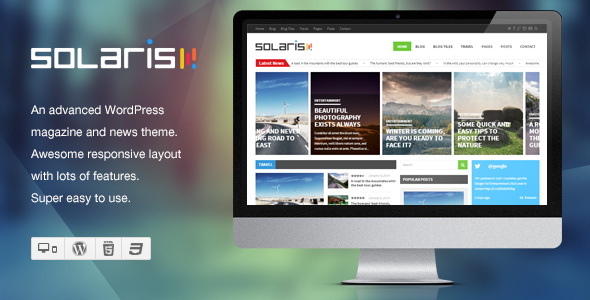 It has tons of options, unlimited color options, it is responsive and optimized to work fast and easy. It features 4 custom post: videos, galleries, portfolio, slideshow. 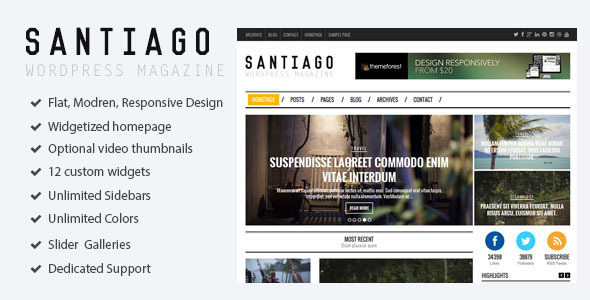 Style Magazine is a stylish magazine WordPress theme. 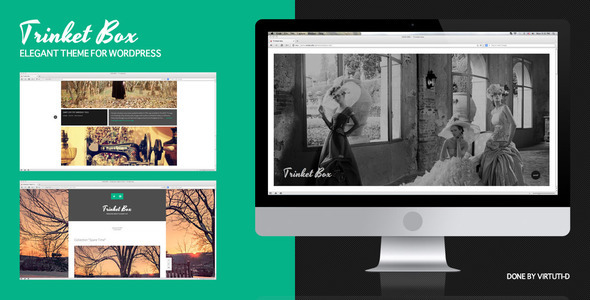 It has very pleasing style and helps to present your content is most stylish and clean manner. 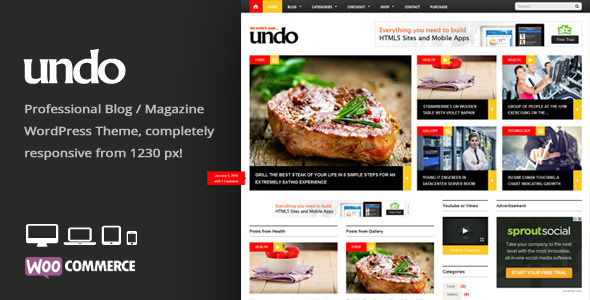 Style Magazine can be used as a news, blog, or magazine website. Built with latest technologies like HTML5 & CSS3 and jQuery. It also responsive, looks perfect from desktop to mobile. 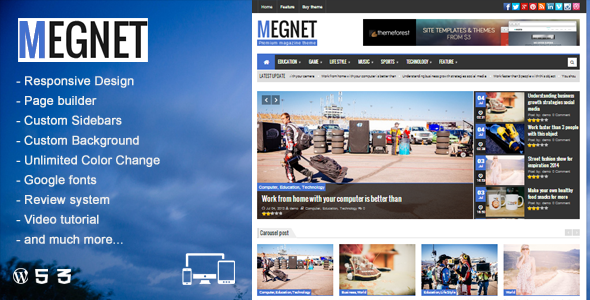 It even has lots of custom widgets and few of them are stylish popular posts, advertisements, recent reviews and other. 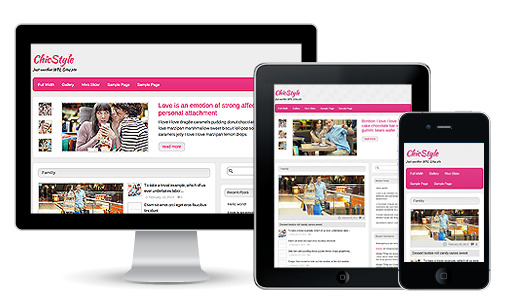 It also includes a stylish home page layout, 2 blog layout, multi post formats, a lot of elements and shortcodes. 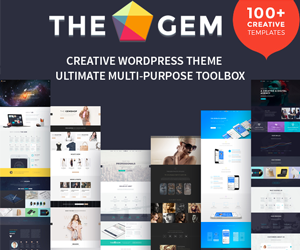 Trinket Box is an elegant and clean blog / magazine theme done for WordPress.org. 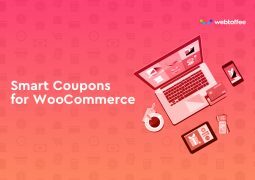 It focuses on providing an easy and familiar way of posting content. 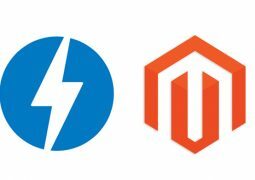 Based on default WordPress functionality. 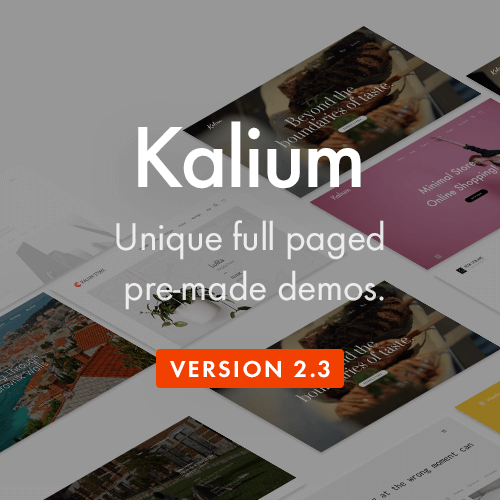 No page builders, additions to admin panel, frameworks, shortcodes, third party plugins, sliders, parallaxes, unjustified effects. 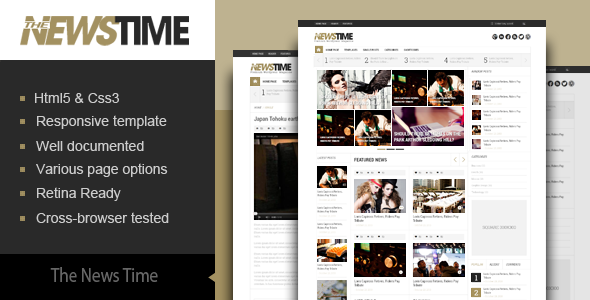 Theme Magaziner is a fully responsive theme that looks great on any device and any size and support Retina. 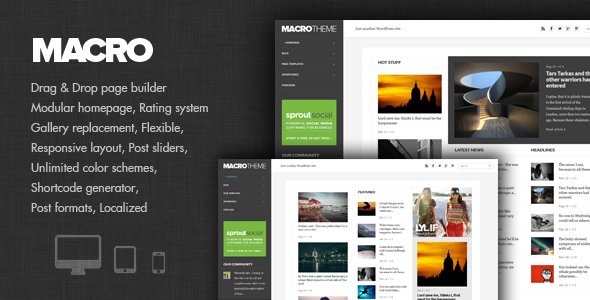 Includes many of the features slideshow, options panel, custom widgets, custom shortcodes, multi-sidebars, many of custom templates and layouts blog and much more. 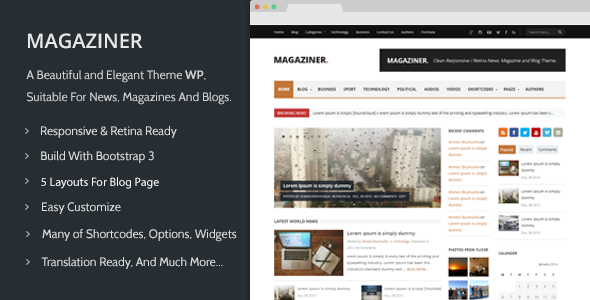 theme magaziner is suitable for Magazines, News sites and Blogs.